Glue dots are double-sided adhesive silicone dots which can be detached without residue again depending on the substrate and adhesive force. The glue dots are ideal to secure advertising inserts in magazines against slipping. In addition glue dots are often used for objects in greeting cards or attach mailings. The applications are very varied. 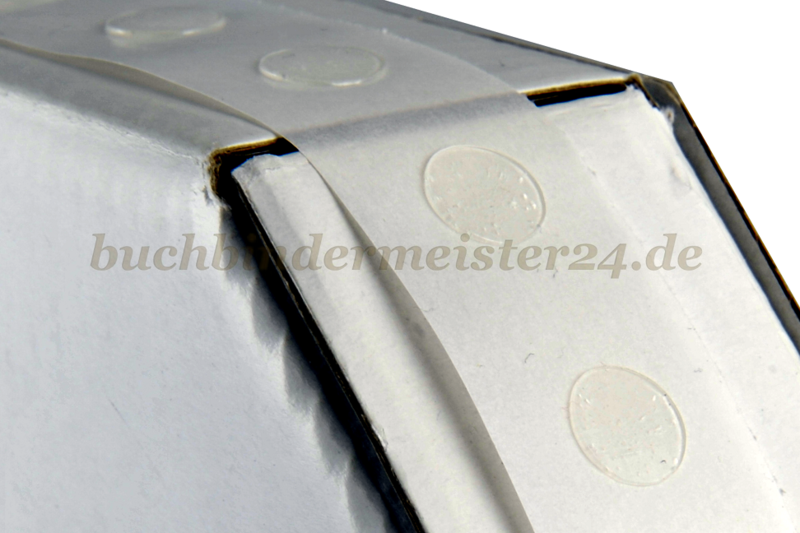 Depending on the required holding force the glue dots are available in low, medium and high tack. You can also choose between small glue dots with 6 mm diameter and larger silicone adhesive dots with 10 mm. 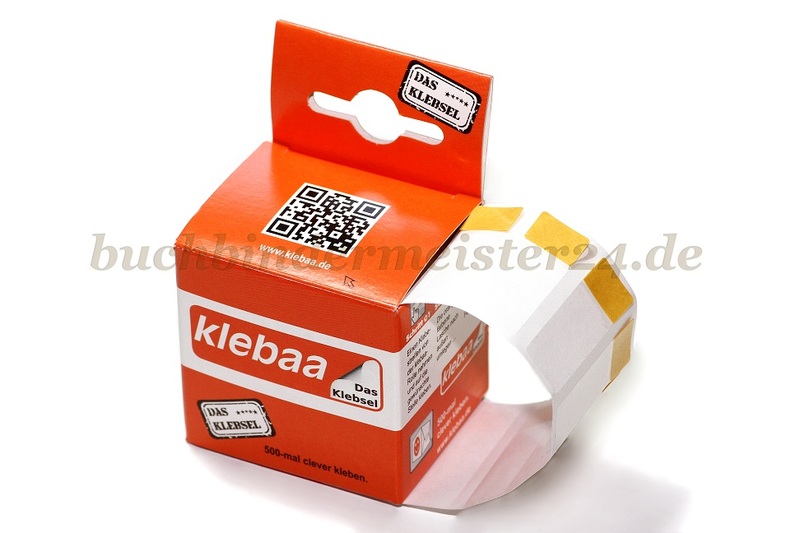 We deliver glue dots in a handy dispenser box. This can be stand up safely because of the fold-out stand. The carrier tape is placed over the beveled corner and thus an easy and quick assembly is guaranteed.